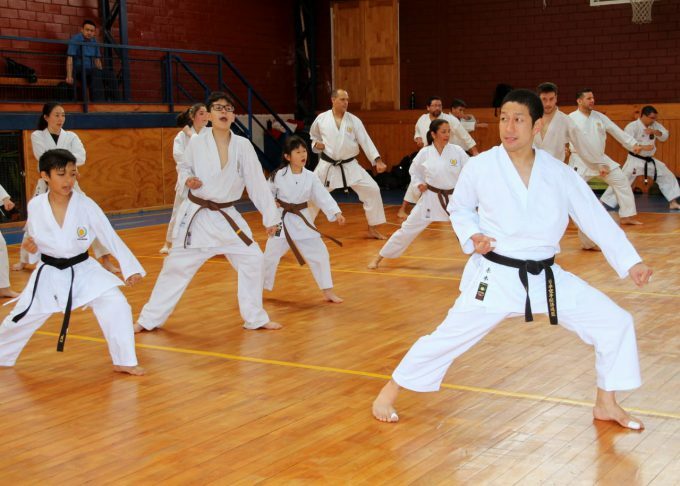 Technical seminar by Nagaki sensei was held in JKS Santiago, Chile for 2days from October 27th and 28th. It was a seminar of high technical excellence, with a very personalized attention and correction by Nagaki Sensei. We train Kihon, Shiai Kumite, and the Katas: Heian Sandan, Heian Godan, Junro Shodan up to Godan, Bassai Dai, Enpi and Sochin. 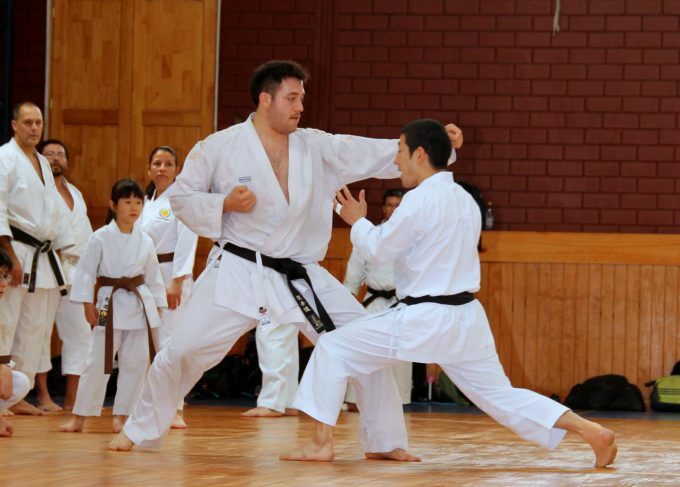 We value the technical quality, pedagogy and human quality of Nagaki Sensei. We appreciate the management and concern of JKS for our continuous training. 4. I attached photos about Nagaki Sensei visit.